The new RX231 Group has an extreme energy efficiency. To realize this is the best possible combination of a 32-bit CPU core with improved RXv2 DSP / FPU features and a low power energy management is used. Thus, floating-point operations, high-performance digital filtering and other low power techs in environments with low power supply capacity can be executed. Equipped with the RX231 SD host interface, USB and CAN communication skills, as well as capacitive touch sensor functions which combines high sensitivity with high noise tolerance. Our RX231 Group is ideally suited for use in applications of home automation, healthcare, industrial, smart meter and generally the Internet of Things (IoT), Industrie 4.0 and a variety of other areas. 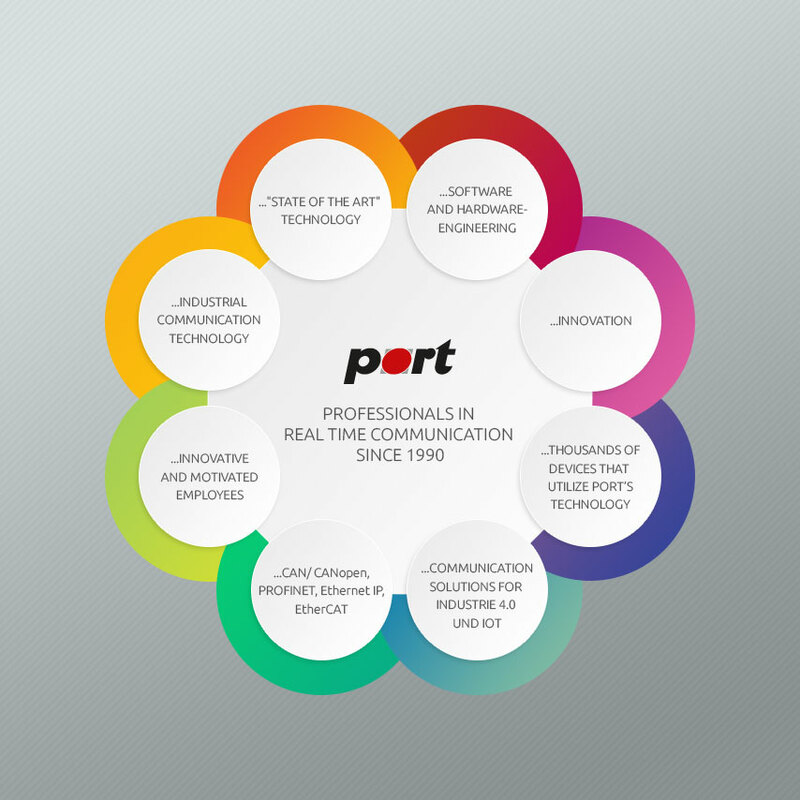 Supported is the RX231 Group by PORT GmbH with a CANopen Design Tool and fully integrated CANopen stack.